Identify where the most acute pockets of at-risk populations are located to improve the effectiveness of education and service programs. Where are my most at-risk populations and how do I change their behavior? Healthcare systems share the goal of improving the overall health of all people in their communities. However, health systems do not have unlimited financial or staff resources to address this difficult challenge. Identify areas of at-risk patients to provide education, service, and improved care. 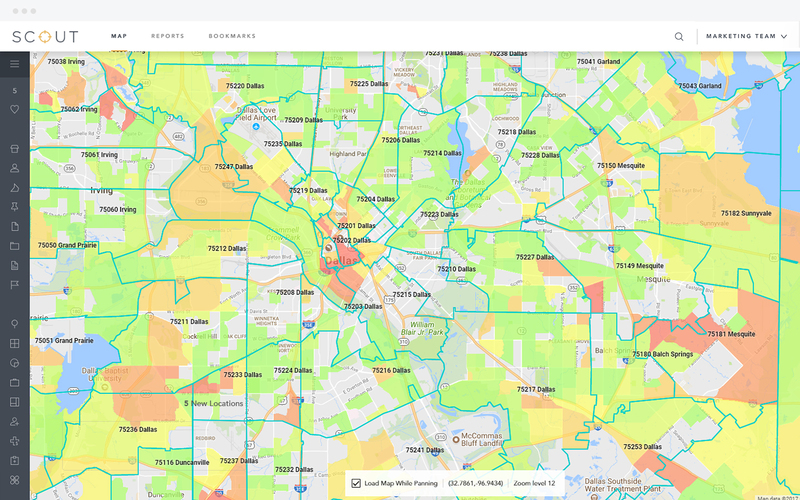 Buxton’s Population Health Solution enables healthcare systems to define where the most acute areas of at-risk populations are located. We provide insights into how those consumers live their lives and see the world. Armed with this intelligence, systems can develop strategies to provide education and services to those at-risk populations to improve healthcare outcomes over time. Buxton offers two approaches for identifying consumers with at-risk behaviors so you can select the strategy that best fits your need. Leverage pre-built national profiles to identify concentrations of consumers with a specific characteristic, such as those likely to smoke. Develop custom profiles for specific wellness concerns based on your patient data combined with Buxton’s household-level insights. Regardless of the approach, each profile is deployed to SCOUT, an application in the Buxton Analytics Platform, so you can visualize concentrations of consumers and prioritize areas for outreach. What does the Population Health Solution do for you? Understand who your most at-risk populations are. See how Buxton can help with Healthcare Population Health.